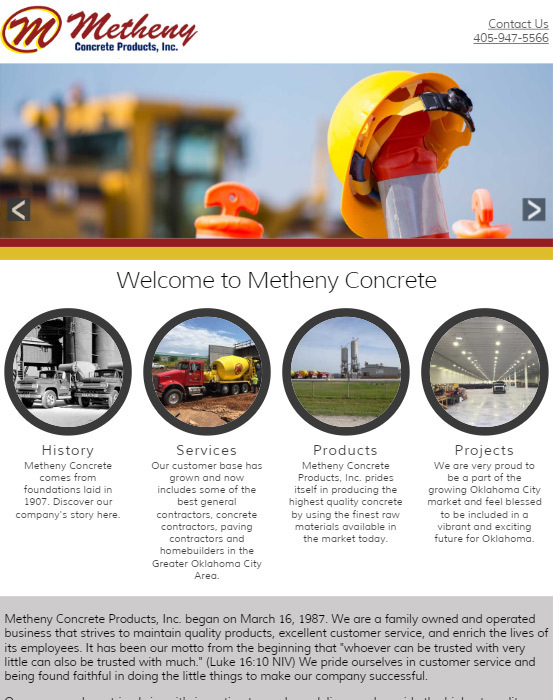 Metheny Concrete provides concrete and cement as well as other related materials, to those who need it in Oklahoma City. This company has been in business since 1987 making it an optimal company that has had to adapt to the 21st century way of doing things. 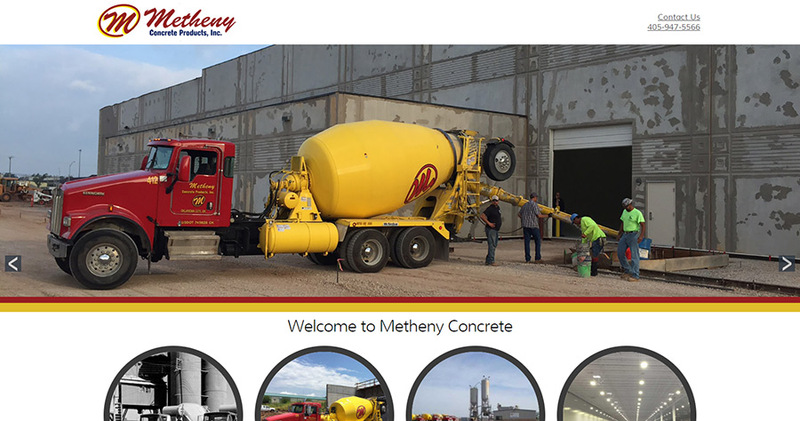 In giving the Metheny Concrete the full control on how they would like their website to look they decided to go with a beautiful slider to show their what they have to offer. 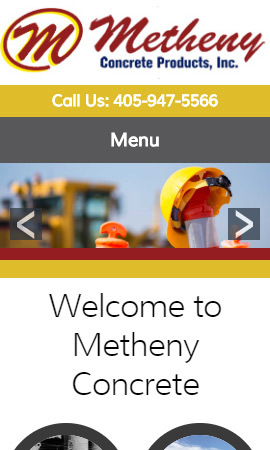 The rest of the lay out shows a clean-cut website making it elegant and easy to navigate while still providing its customers the need information. 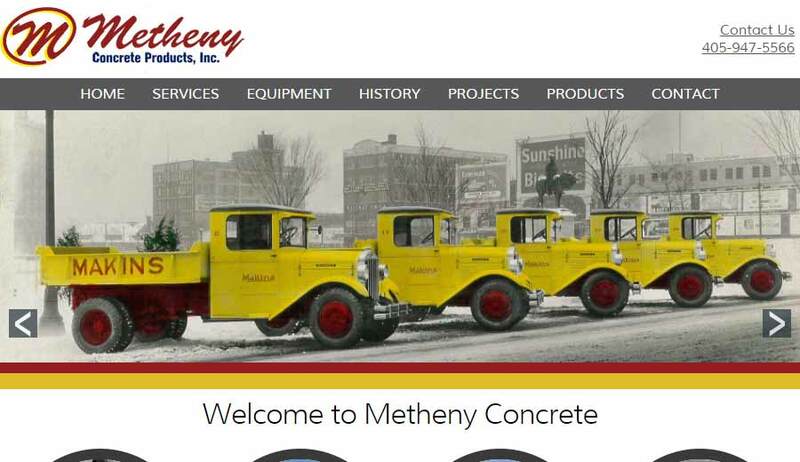 In coding this website, it was a joy to bring the ideas of the company to life. Making sure it was of a manly design when incorporating what is easy on the eyes.